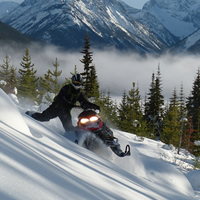 Quartz Creek is a terrific sledding area near Golden, B.C. 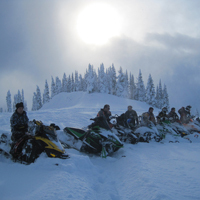 Trip planner: What you need to know before snowmobiling in Golden, B.C. 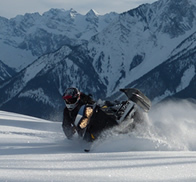 Trial maps, top snowmobile trails, club contacts and other useful information you can use before planning a snowmobile trip to Golden, B.C. The West Bench Trail is a great option for families heading to Golden, B.C., this winter. 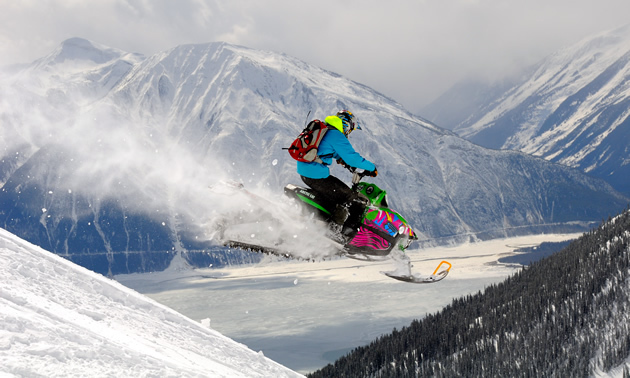 Find out why sledders are flocking to the Kootenay Rockies town of Golden, B.C. The big mountain experience in Golden, B.C. 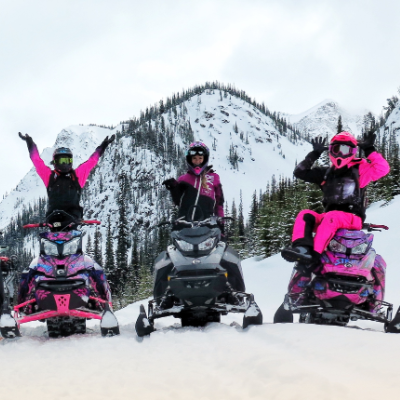 SnoRiders staff writer Kirsten Armleder ditches the keyboard to experience the snowmobiling zones around Golden, British Columbia, first-hand. Aaron Bernasconi sat down with SnoRiders to share his tips on renting a sled and making the most of the experience. It was early in the season when Ryan Johannesen guided two Saskatchewan guys into Hope Creek near Golden for an unforgettable day. A snowmobile ride in Golden was all these sledders needed to finish their season with a smile. Luke Burley of Golden, B.C., and his brother Jake headed deep into the Rockies for a couple of days of snowmobiling at Chatter Creek Lodge. How well can you assess this terrain? 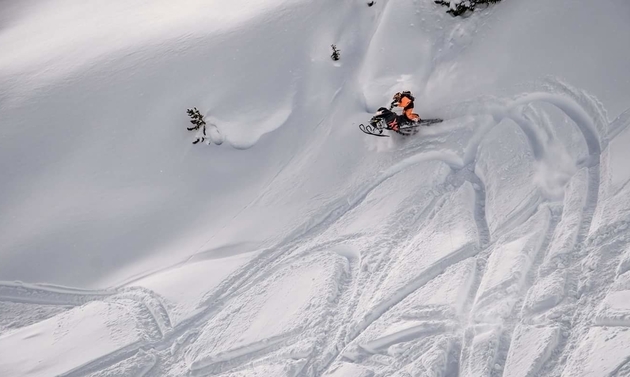 Test your mettle in Golden's awe-inspiring snowmobiling terrain Celebrate the award-winning champagne powder in Golden's snowmobiling terrain with an unforgettable ride in the alpine. 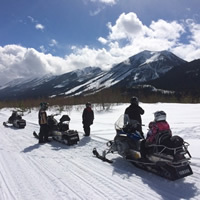 Well known for its challenging alpine sledding, the Golden area also offers some rewarding riding for snowmobilers with beginner-level abilities as well as some great spots for families. Scroll down on our Golden landing page for information on sled dealerships, destinations, snowmobiling trails, snowmobile-friendly accommodations, local snowmobiling clubs and more.